As a part of the Lawndale Christian family, LCFC shares the mission to show and share the love of Jesus in Lawndale and the neighboring communities. Through our fitness center, we promote healthy living that encompasses more than just physical fitness. We strive to be a community that strengthens and equips one another to be active, to be Spirit-filled, and to improve overall quality of life. LCFC has invested in the health of many community residents since its opening in 2005. As one of only two fitness centers in the area, we are meeting an important need for accessible and affordable workout facilities. 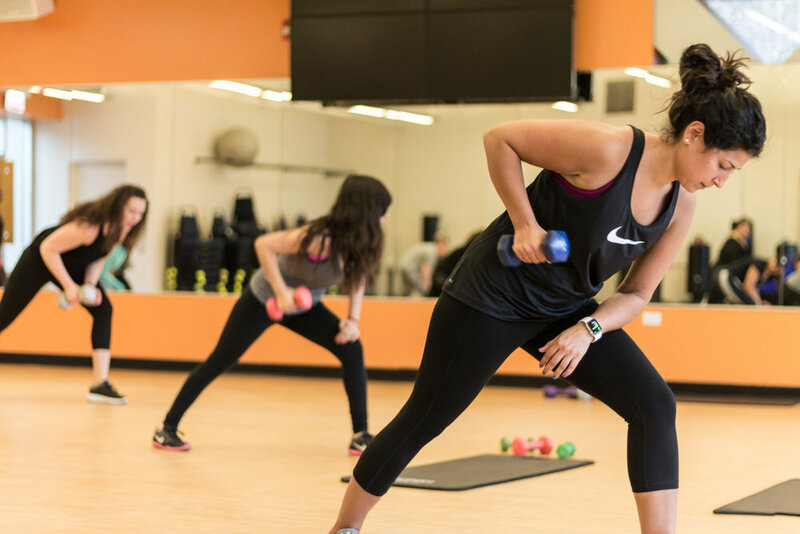 Our low-cost memberships are designed to make high quality fitness accessible. We rely on support to continue to make a difference in our community. Click the button below to partner with us in our mission to bring health and wellness to our community! LCFC is proud to offer need-based free memberships to our community. We want to make fitness accessible to all and to provide opportunities for everyone to enjoy improved quality of life. Learn more about free membership eligibility here. 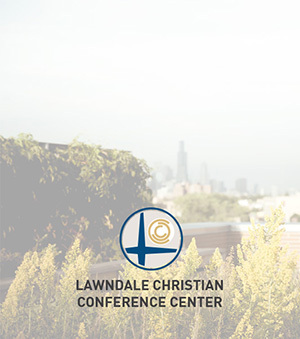 The Lawndale Christian family is impacting the neighborhood and its surroundings through multiple channels, including our health center, restaurant, and conference & event center. Click on the links below to learn more. LCFC abides by certain regulations in order to create an environment that serves everyone’s best interest. Please click here to read our regulations about bringing children with you, using strollers, locker rooms, and more. If you have further questions, give us a call at 872.588.3200 or visit the front desk to talk to any of our helpful staff! Memberships start at just $15/mo and include free group fitness classes.